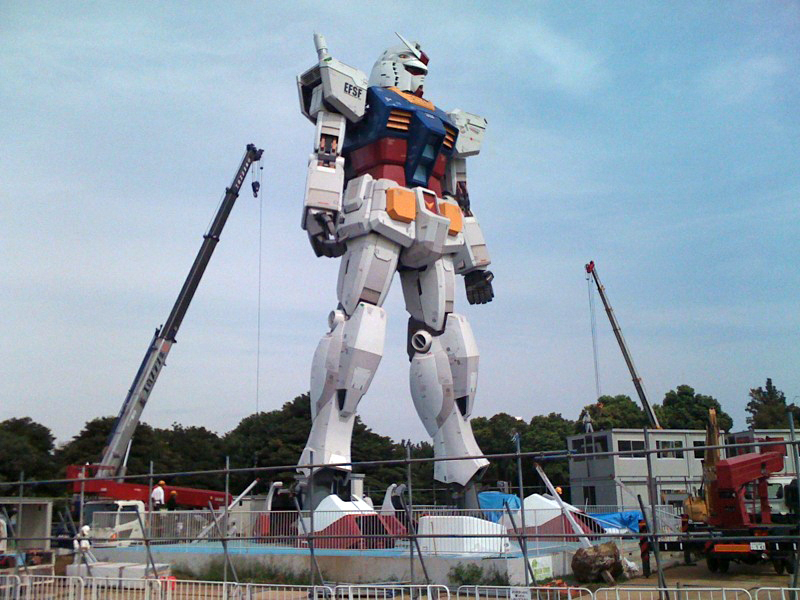 Construction work on a ”life-size” statue of the Gundam fictitious giant combat robot was opened to the press in Shizuoka City on Wednesday ahead of a public showing following last year’s similar event in a Tokyo seaside area. 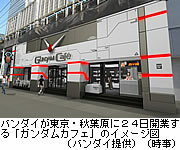 Bandai is set to open Gundam Cafe Akihabara on April 24,in commemoration with the animation series’ 30th anniversary. 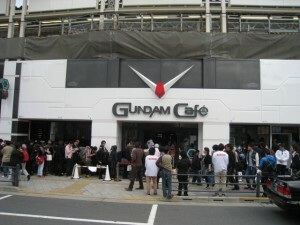 “GUNDAM Café” http://g-cafe.jp/, an official cafe of　”MOBILE SUIT GUNDAM” http://www.gundam.jp/, a very popular sci-fi anime series which commemorated its 30th anniversary last year (2009), is going to open in front of Akihabara Station in Hanaoka-chou, Kanda, Chiyoda-ward Tokyo on this April 24th, announced BANDAI Co.;Ltd. http://www.bandai.co.jp/e/index.html on 14th. 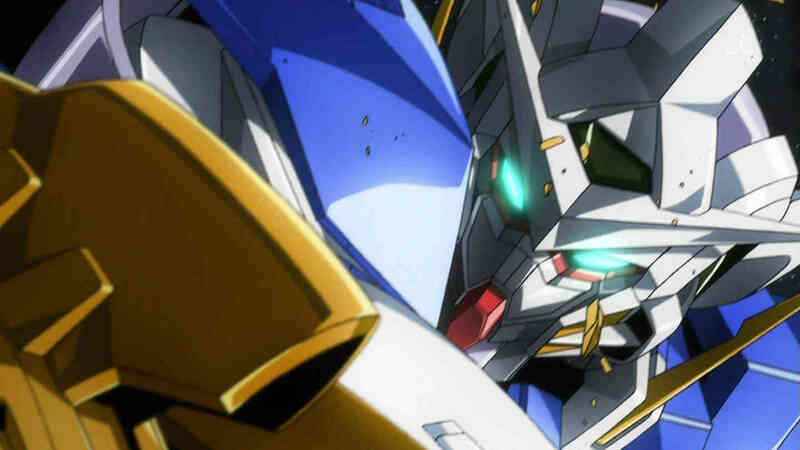 The anime studio Sunrise has announced the official title of its Mobile Suit Gundam 00 film on its website. 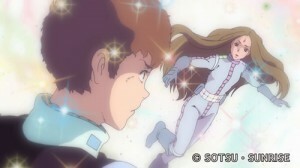 The title will be “Mobile Suit Gundam 00 the Movie: A wakening of the Trailblazer”. 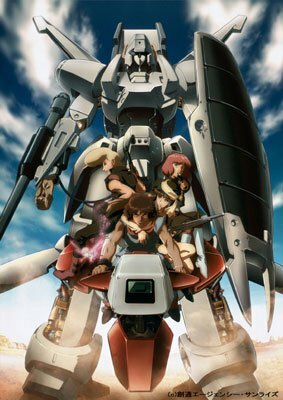 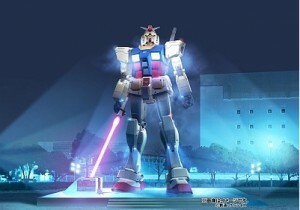 The film will open September 2010 and continue the story from the two television seasons of the Mobile Suit Gundam 00 anime series. 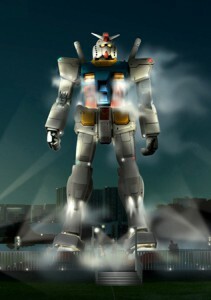 The Life-Size Gundam will be erected in front of Japan Railway’s Higashishizuoka Station in Shizuoka’s Aoki ward by July.